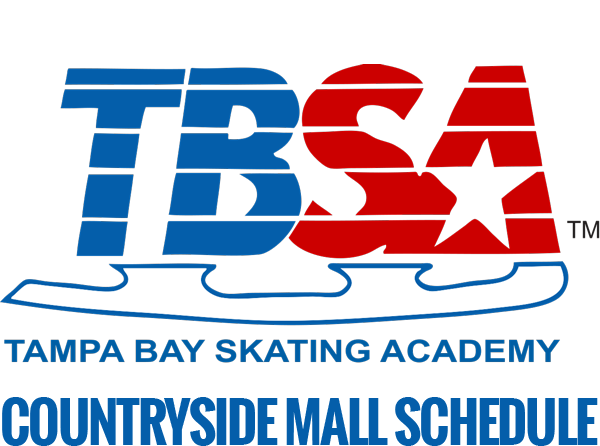 Whether at Clearwater Ice Arena, TBSA-Oldsmar, or TBSA-Countryside Mall, you can learn from instructors specializing in all areas of ice skating. Whether you are interested in skating for recreation or competitive advancement, we have professional coaches that can support your training needs. Our staff includes former Olympic and World competitors and coaches as well as with USA Hockey certified coaches. Our friendly, experienced coaches are eager to help you maximize your skating potential. If you are just starting out, get started with our Learn to Skate classes. For Private Instruction, please contact coaches directly. 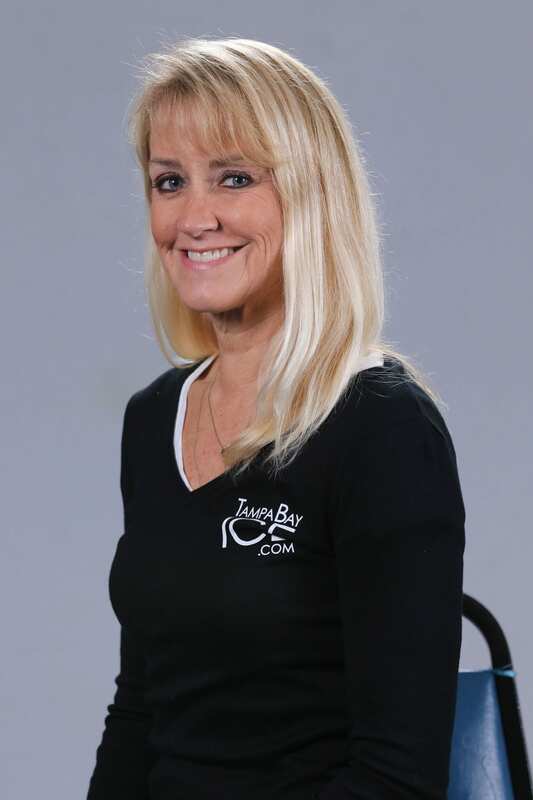 A Recreational Figure & Hockey Skating Coach for 30+ years, Diane loves teaching lifeskills through the sport of ice skating to all ages and abilities including skaters with special needs. She trained through the level of 5th Figure, Intermediate Freestyle & Pre-Silver Dances. 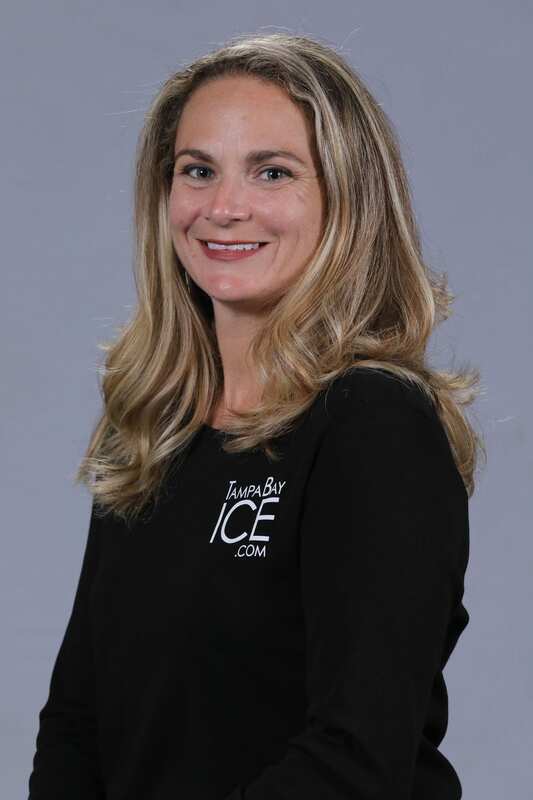 Her experience includes Ice Capades performer, Skating Director, ISI Board of Directors, recipient of the ISI Great Skate Award, & Amateur Ice Show Producer. 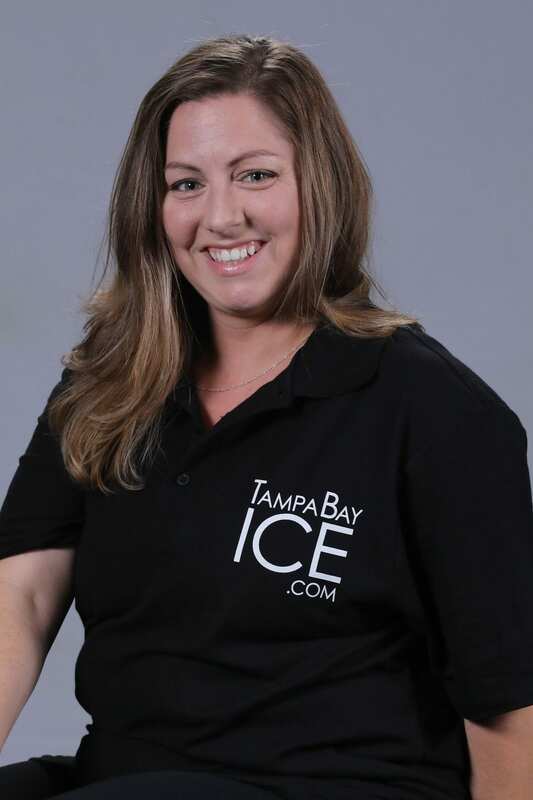 She is an ISI Gold Certified Judge, a member of the Tampa Bay Skating Club and is Safe Sport Certified. $32.00 per 1/2 hour lesson. Bonnie combines a Master’s degree in Education with 25 years of coaching experience in Colorado and now Florida to teach students ages 2 to 72! She has coached recreational skaters (ISI & USFS), competitive skaters (USFS through Novice level) and hockey players (Mini-Mite to Bantam). She has also directed & choreographed ice shows, synchronized teams, and summer camps and owned her own retail skate business. She is a former member of the National Board of Directors of ISI. Shannah is a USFSA Gold Medalist in Freestyle. She competed at the Regional level and has trained with World and Olympic coaches Don Laws and Peter Burrows. She is a member of USFS and PSA, a Gold certified ISI judge and has a bachelor of Science in Child Development with a Minor in Psychology from Florida State University. Simone is currently on leave – battling and winning the war on leukemia. We look forward to having her back on the ice soon! Georgia has a Bachelors in Elementary Education with a minor in English for Speakers of Other Languages (ESOL) along with a Florida Teaching license in elementary education grades K-6. 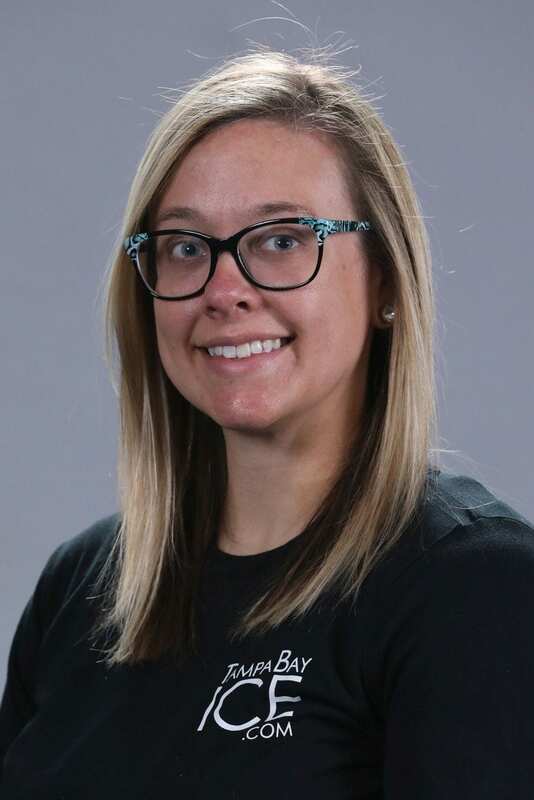 She is a Professional figure skating, hockey skating skills, and Special needs skating coach and has extensive experience helping tots develop basic skating skills to continue in the sport for many years. Georgia ia an International Skating Institute Certified Gold level Judge & has over 10yrs experience coaching figure, hockey, and special skaters of all ages and skill levels. She also has experience choreographing performances for ice shows, competitions, and recitals. She loves to help all who desire to skate develop a lifelong passion for the sport. 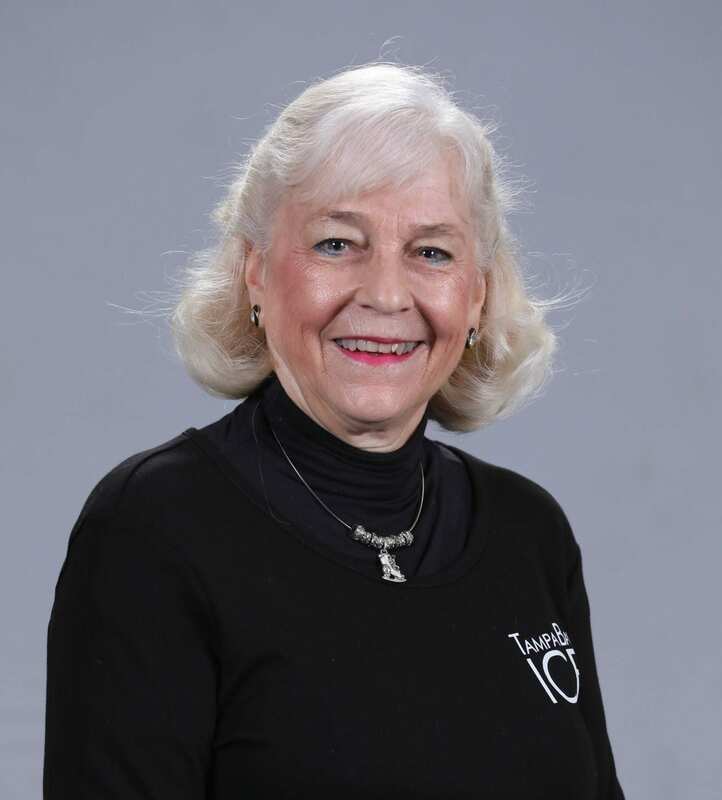 Pauline has coached over 35 years at all levels of ISI and US Figure Skating. 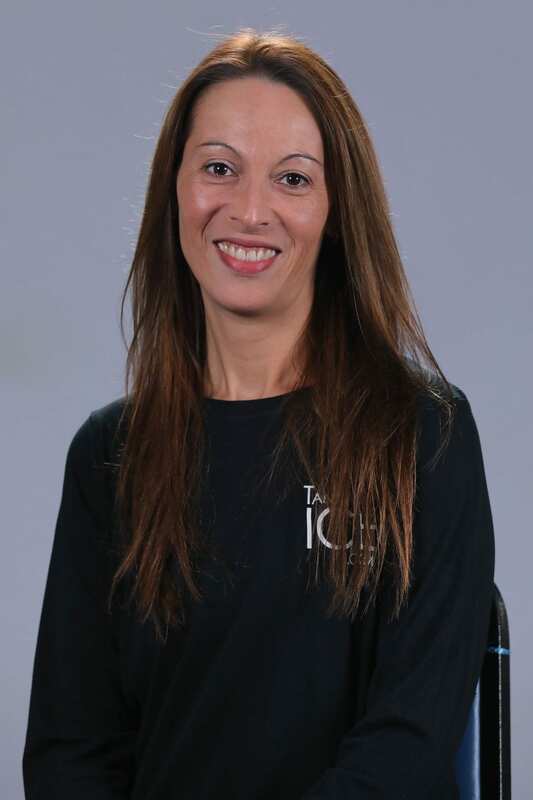 She has trained Skaters to top 4 places in 3 Olympic Games & 8 World Championships as well as developed multiple International Champions, including 8 National Champions and several National Medal Winners. Pauline coached at the U.S. Olympic Training Center in Colorado Springs & she has been honored with numerous awards by peers through the PSA, including a Ranking Level Seven—this requires candidate to have coached in multiple Olympic & World Championships. She has skated to a Bronze Medal at the World Professional Championships. Heather has over 10 years of coaching experience. 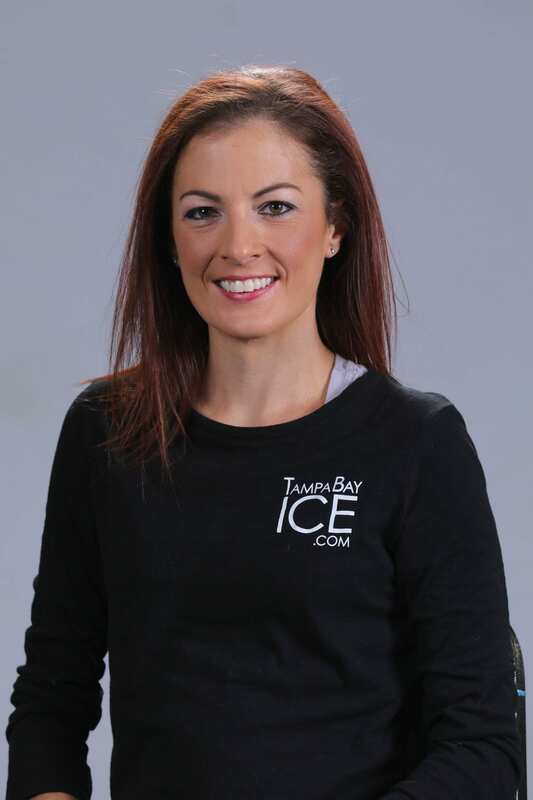 From beginners, to skaters with advanced skating skills, Heather provides professional ice skating instruction to increase skill levels. She has experience with group and private instruction including work with tots age 3 up to adult. 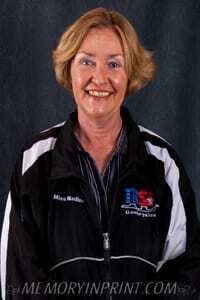 With over 30 years coaching experience, Mary coaches all ages of figure skater and hockey skater from the first steps Beginner to Advanced levels. Having been a Regional champion and decorated Medalist in the Boston area, whom primarily trained at the prestigious Skating Club of Boston under World and Olympic coaches. These experiences allowed her to produce Champions at ISI World Championships as well as local competitions at various ISI levels. 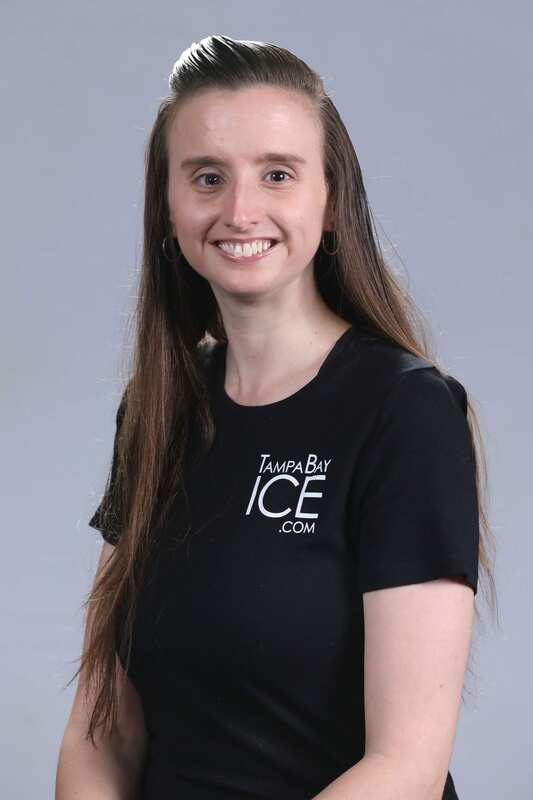 ALSO, Mary is qualified to teach the United States Figure Skating requirements for “Moves in the Field” as well and Freestyle tests & competitions, AND known for innovative choreography and music editing, she looks forward to working with any pupil to reach their personal goal! Mary is also a Gold rated ISI judge and CER certified by United States Figure Skating. $15.00 per 15min. $30.00 per 30 min. Marta is a USFSA Gold Medalist in Dance and Moves in the Field. She is PSA Master Rated in Dance and Moves in the Field. 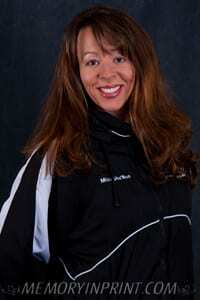 Marta has over 18 years of coaching experience on and off the ice. She is also a 3 time national competitor in Synchronized skating. $31 per 1/2 hour lesson. Nadine has performed worldwide in Disney on Ice for 10 years & directed the show for 2 years. 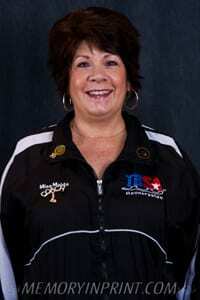 She is a PSA rated coach, having coached ISI & USFSA students in Ashburn, Virginia for 5 years. She passed Intergold Competitive Figure Test in the U.K. & gained valuable Off-Ice Training experience as an Aerobic Instructor. 25 years coaching experience. Teaches Freestyle, Choreography, Synchro, Learn-to-Skate and Moves in Field, as well as team events, such as ensemble and production. Member USFS (CER certified), ISI (Gold certified, Synchro certified) and PSA. Featured performer at Busch Gardens for 5 years, currently one of the choreographers and a talent scout for Busch Gardens shows. Graduate of Pinellas County Center for Arts, specializing in choreography. My one goal is to make sure your child is smiling and having fun. I bring passion and joy to every lesson! Teaches Freestyle, Learn to Skate and Synchro. 37 years teaching experience. Trained by World and Olympic coaches. Competed for nine years in USFSA regional and sectional competitions. Qualified in Freestyle, Moves in the Field and Figures. Over 30 years of coaching experience, over 27 years at TBSA Countryside. BS degree in Social Work and Psychology from MSU. Member ISI (Gold certified), USFS (CER certified) and PSA (rated in freestyle). Comprehensive dance and theater background. Teaches Freestyle, Moves in the Field, Choreography, Learn to Skate, and team events such as Synchro and Production. Taken teams to numerous ISI World Championships, as well as Florida Sunshine State Games, where students earned top placements. Students have tested through ISI FS 9 and USFS Senior MIF and Freestyle. Several students have gone on to show skating and/or coaching careers. Gold medalist in figures, freestyle, dance and free dance. PSA rated, Gold certified ISI. Trained Novice level national competitors. Extensive ballet training. Coaching over 35 years. Teaches Freestyle, Moves in the Field, Choreography and Synchro. 13 years of coaching experience. Senior level Moves in Field and Freestyle in USFS, FS9 in ISI. BS degree in Education from USF. Trained skaters through FS8 in ISI. Member ISI (Gold certified, Synchro certified) and PSA. Teaches Freestyle, Choreography, Synchro, Learn to Skate and team events, such as ensemble and production. Rachel has a Master’s Degree in Speech Language Pathology and brings many years of experience in working with children with special needs. She has a PSA Registered Rating in Moves in the Field. She is USFSA CER-A compliant, a USFS Gold Medalist. She competed with the Miami University Collegiate Varsity Synchronized Skating Team and earned two USFS National Gold medals. She has been synchronized skating for more than 20 years and 10 of those at the Intermediate, Junior, and Collegiate levels. She has coached Preliminary- Junior at the USFS Synchronized Skating Sectionals and a Junior team at the USFS Synchronized Skating Nationals. 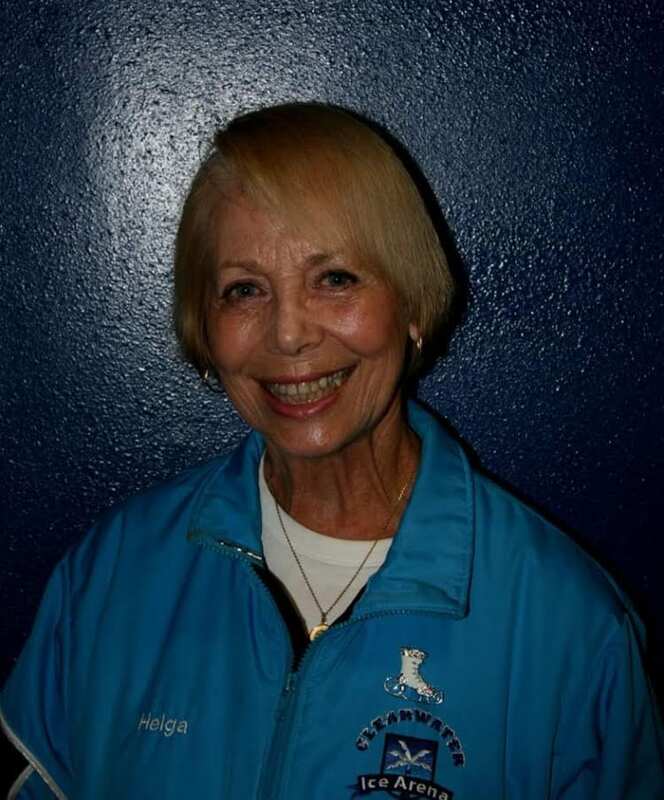 She has coached recreational and competitive USFS skaters from Beginner to Senior level. She loves to teach Moves in the Field, Ice Dance, and Synchronized Skating. 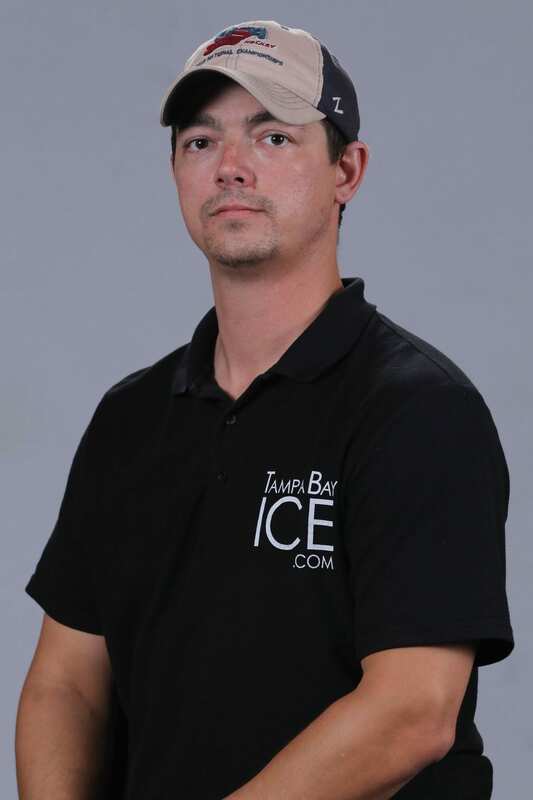 Jimmy is the Clearwater Ice Arena Director of Youth Hockey and has been coaching for over 15 years. He first began coaching youth hockey camps during the summer and expanded to coaching Bantam AA. During his time in Finland, he was an Assistant Coach and Director of Player Welfare for the Division II Professional Team. He previously played for the U-18 AAA Dayton Gems, Pickerington High School Hockey(Captain), Junior B CSHL, Junior B MJHL (Captain), and Junior A AJHL. 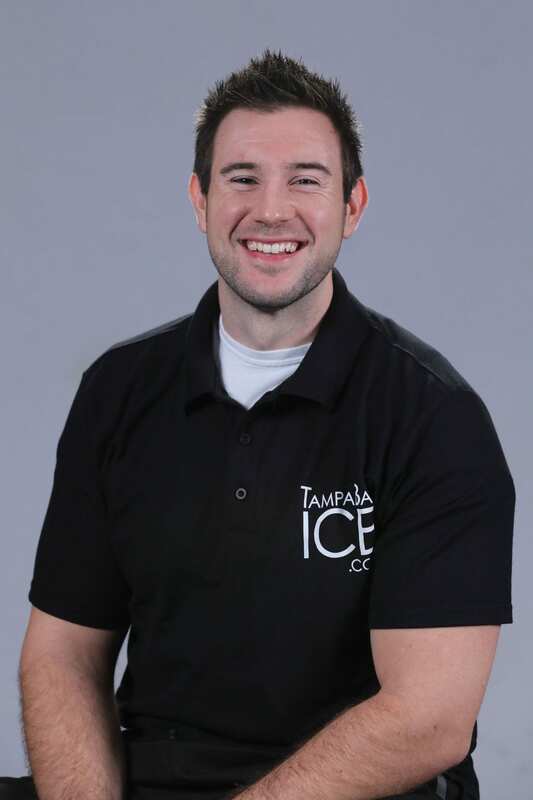 He is extremely passionate about growing youth hockey in the Clearwater area and looks forward to sharing his joy and passion for this wonderful sport. After a 30 year break from training and teaching skating in the 1960s and 70s Roger Estey returned to the sport to earn the USFS Adult Gold Medal in Ice Dance at age 61. He grew up in New England skating and playing hockey on local ponds. When an indoor rink was built in his town, his passion for skating grew leading to his training in figures, freestyle, ice dance and ballet. 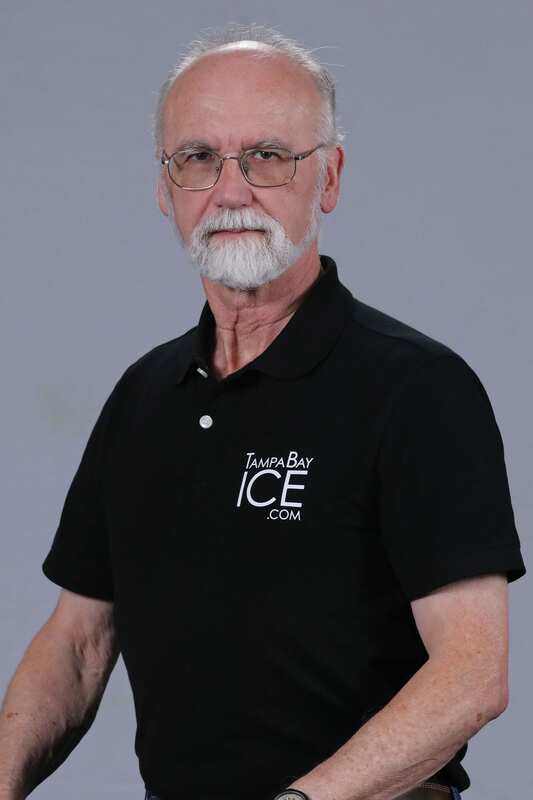 A firm believer in fitness and exacting technique in order to develop a strong foundation, Roger looks forward to working with all levels of skaters to help them achieve their goals and support and encourage a lifetime of skating enjoyment. He has a BS from Boston University School of Education. 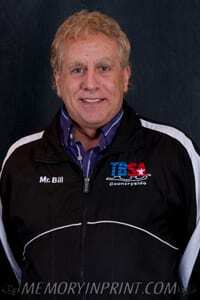 Coaching since 1990, ISI Gold Judge, and Pre-Gold Ice Dancer. Trained by Olympic Coach. Ten years of ballet and modern dance training, Certified aerobic and fitness instructor for seven years through IDEA. ISSA Fitness Trainer since 2012. Youth Hockey instructor, power skating and core training specialist. Nine college credits: early childhood education. My goal is to inspire a love of skating and healthy living for a lifetime. USFS Gold Medalist: Freestyle and Moves in the Field, Silver Level Ice Dancer . Certified Behavior Analyst, worked with special needs population. Coached all levels since 1998.PSA and ISI Gold Judge. Skating should be fun and come from the heart. With determination, and dedication any person can be successful in skating. USFS Gold Medalist, USFS National Competitor, trained by World and Olympic Coaches. 30 years experience coaching Freestyle, Moves in the Field, Choreography & Dance. Member of USFS, PSA rated, ISI Gold Judge. Personal interests in psychology and motivation have helped her gain great insight into the success of each student and their own personal excellence. Marianne is a USFS Gold Medalist in Figures, Freestyle, and Ice Dance, and a Canadian Gold Medalist in Figures. 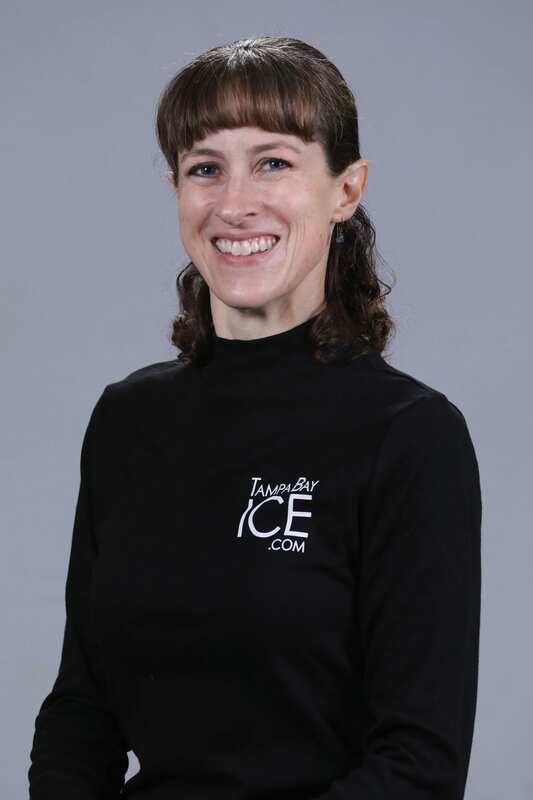 She is a member of US Figure Skating (CER-A Certified), the Professional Skaters Association (Certified Rating in Figures & Freestyle), and the Ice Sports Industry (Gold Judge, Synchro Judge, and Referee certified). She began coaching in Ohio in the early-80’s while attending The Ohio State University, from which she received a Bachelor of Science degree in Psychology. 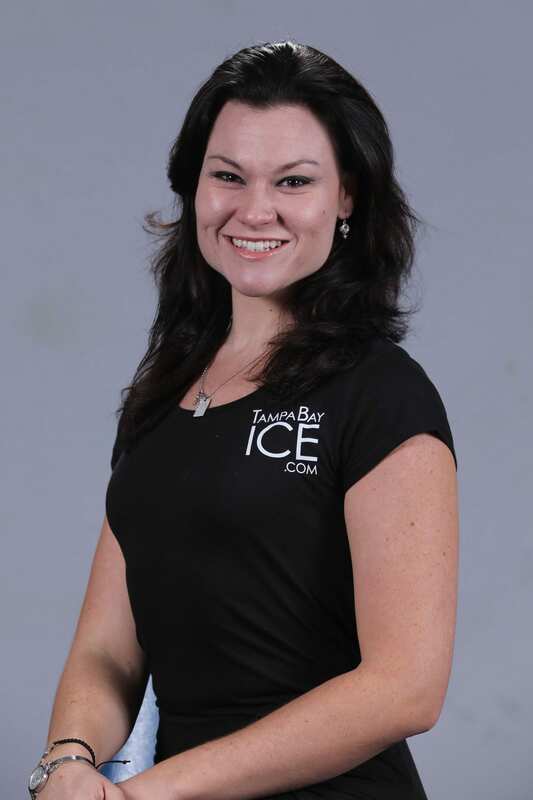 After enjoying 14 years performing in various ice shows, including Busch Gardens Tampa, she returned to coaching in 2004. Her goal is to help students achieve their dreams through discipline and determination, and to nurture a lifelong enjoyment of the ice. I am a USFS Gold Medalist in Freestyle and Moves in the Field. I have spent over 15 years traveling the World as a professional figure skater. For the last 3 and half years I have been performing at Busch Gardens as the Principal Pair team with my Husband. I am still performing and I am so lucky to be able to do so. 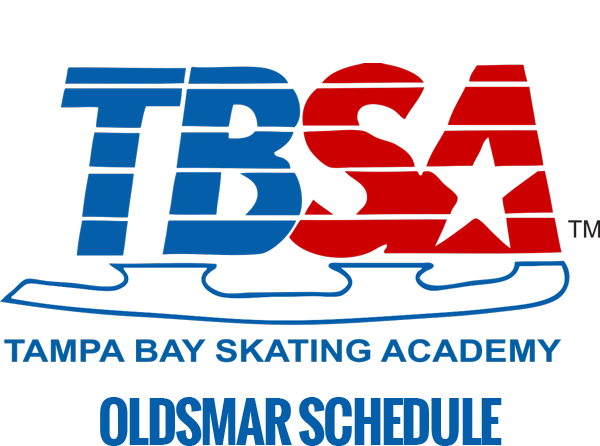 I am so happy to be here in the Tampa Bay area where not only I can perform but also be able to teach Ice Skating. I am looking forward to sharing my joy and passion for this wonderful sport with you and your family. Lauren has been coaching for over 10 years. She is ISI, US Figure Skating, and USA Hockey certified combined with a Bachelor’s degree in Elementary Education. She trained under coaches Vanessa Valle and Helga Valle through her competitive years. Lauren has been performing for over 8 years in shows within the US, Mexico, and Central America. She has held positions ranging from soloist, adagio, chorus, costume character, choreographer, and stage manager. World Professional Pairs Bronze Medalist with the late George Valle. Also starred with George in many International Ice shows for 17 years. Coached National & International competitors in Lake Placid, NY. Member of USFS, ISI and PSA. Senior ratings through PSA. Specializes in Freestyle, Moves in the Field, Choreography and Synchronized skating. 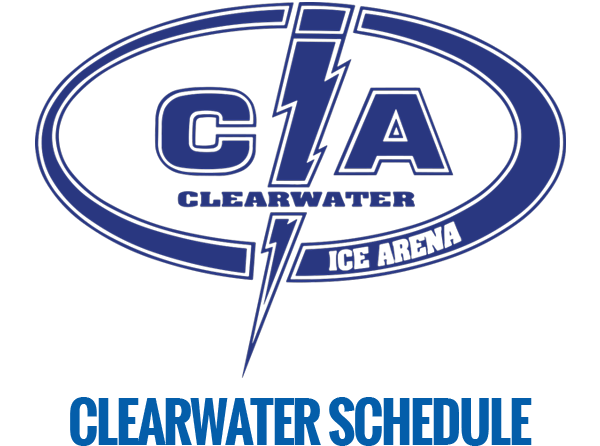 Coaching at Clearwater Ice Arena since 1986. 40 years experience. Devoted to each skater’s goals and futures in this amazing sport. 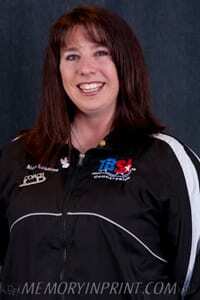 Vanessa has over 20 years of USFS and ISI coaching experience. She performed in professional ice shows across the country including Busch Gardens Tampa. She was trained by World and Olympic coaches in Lake Placid, New York. She is a gold medalist in USFS Figures and Freestyle. Vanessa is a rated member of PSA and a member of USFS and FSCFSC, and Gold certified in ISI. She has been a staff member at the Clearwater Ice Arena location since 1998. My name is Alex Nacsa. I am from Toronto Ontario, Canada. I have been skating as long as I can remember. I am so fortunate that I have been able to continue making a career out of my love and passion of figure skating. Over the years, I have performed all over the world and recently have made the Tampa Bay area my home. My competitive training was focused primarily in Pair Skating. I am a Skate Canada triple gold medalist and therefore qualified to teach all disciplines of Figure Skating. 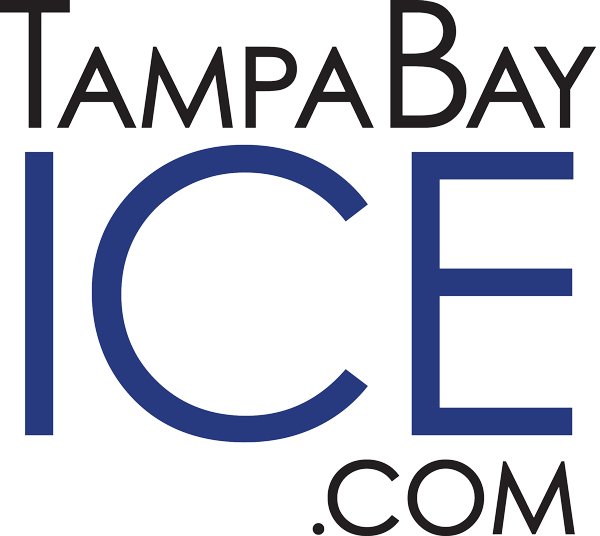 I am excited to continue sharing my knowledge of the sport with our Tampa Bay Ice family and hope to see you on the ice someday soon. Learn about our group classes and private lessons.